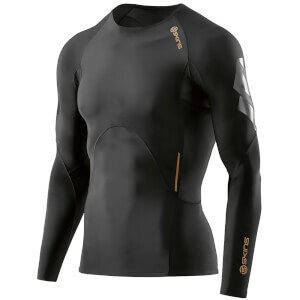 A running baselayer comes in particularly handy during the cold months. Not only do running baselayers keep your body warm, but most have compression qualities to ensure that blood flow remains consistent to your muscles - this also helps with recovery. 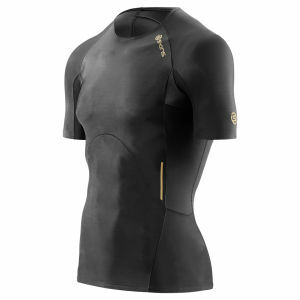 From regular tops for men to crop tops and sports bras for women, you can shop through a variety of running baselayers from top brands from us here at ProBikeKit today.